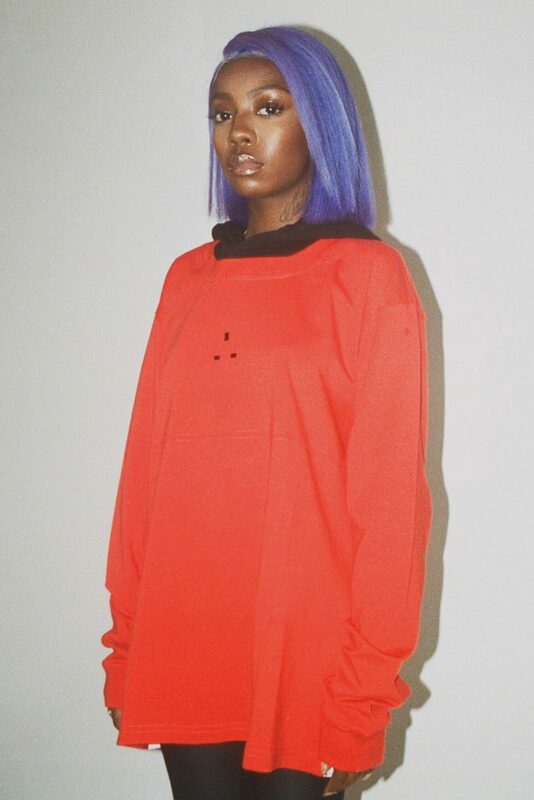 Just after dropping off his third SkAir collaboration with Nike, Skepta has announced his Mains label will be holding a London pop-up this weekend. 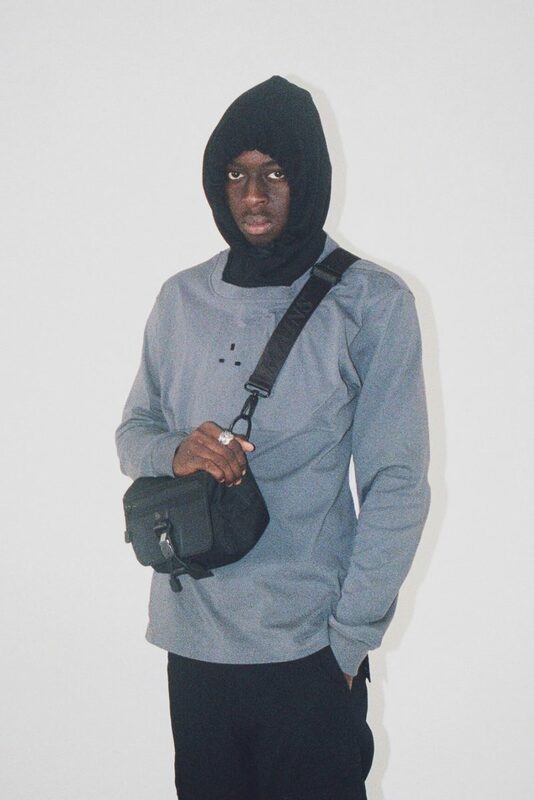 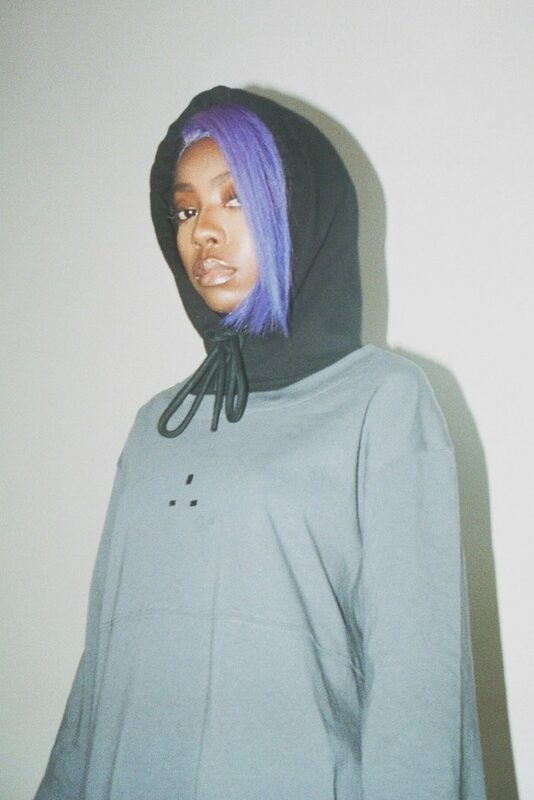 Big Smoke’s label will host the event in a Hoxton warehouse space that will see a fresh selection of sweatshirts, hats and bags available to purchase. 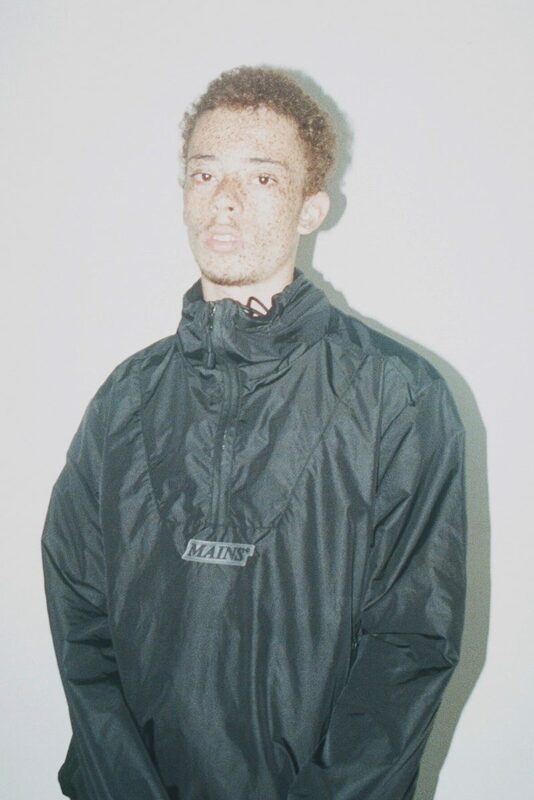 The collection was recently revealed in a new lookbook shot by photographer Walid Labri, as you can see below. 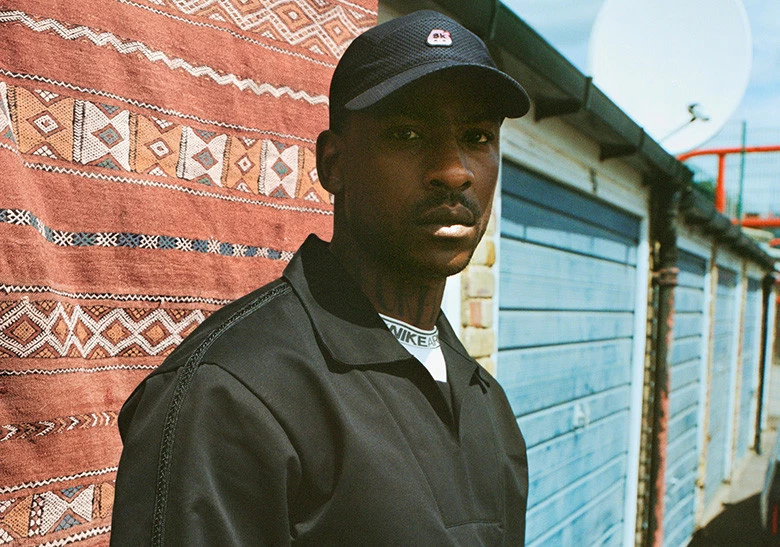 Skepta has also apologized to fans who missed out on his third Nike SkAir collab and is working on ways to distribute more in future. 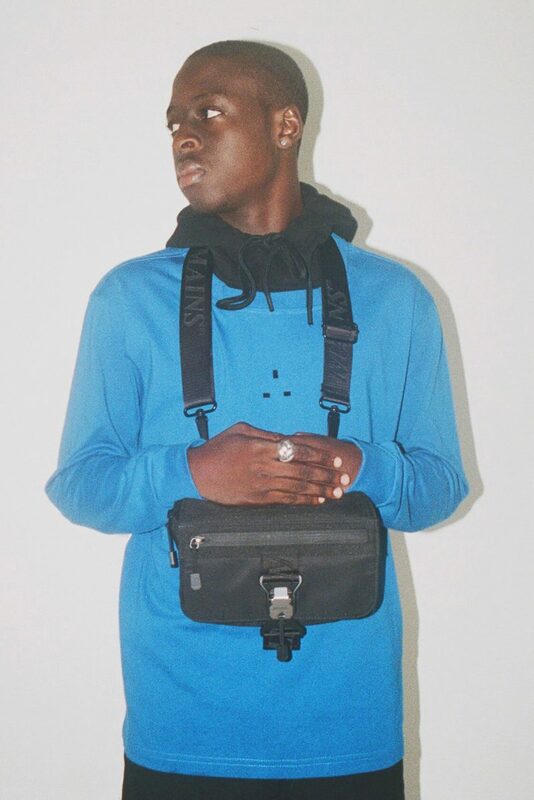 Read more on that news here.